It seems there are still bright young entrepreneurs out there waiting to be given their big chance - if our recent experience is any indication. 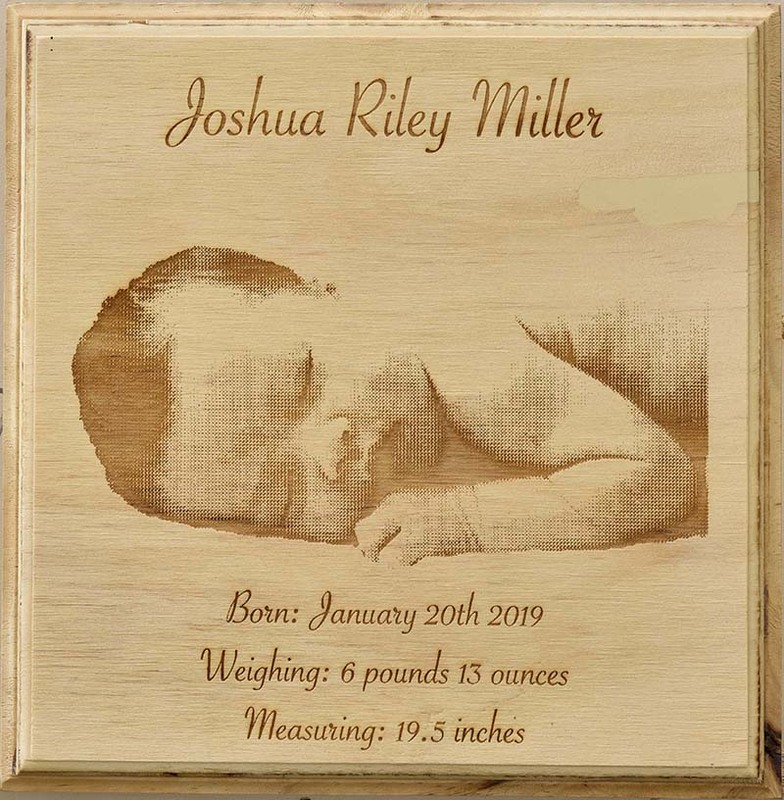 We recently had a visit from a nice young twenty-something local lad who was looking for an appropriate business to partner with in the production and promotion of a "new" product he was peddling - digital images etched by laser onto a prepared timber base. Although this is not a new practice, it was refreshing to be approached by an individual striving to make his way in the current uncertain world of small business - rather than a telemarketer or cold caller for some multinational conglomerate based who knows where. 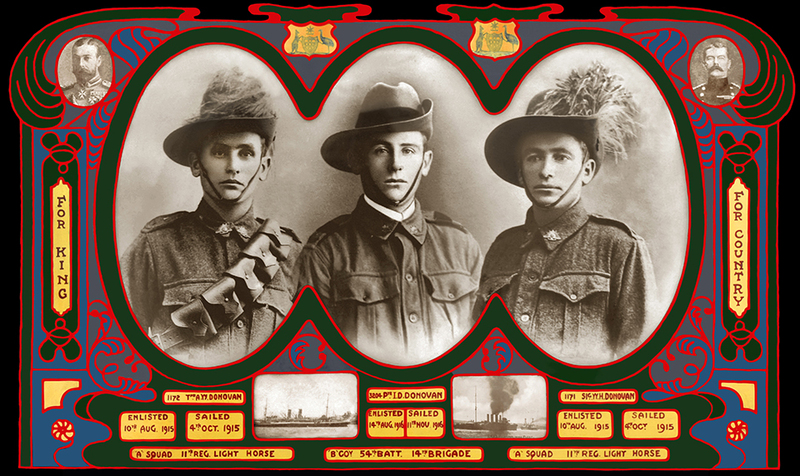 Digital Photo Printing - your safety net? Did you know that there were over 1 trillion photos estimated to have been taken during 2018? A trillion is equivalent to a million millions, or a 1 with 12 zeros after it! (Go ahead, Google it - that's what I did). That works out to almost 31,800 photos taken every second throughout the entire year - mind blowing numbers when you think about it. But how many of those images still exist? How many were deleted? Shared? Corrupted? Lost in the digtal never - never? When I consider my own photo taking exploits during 2018, the only images I definitely know still exist (and are easily and 100% guaranteed able to be retrieved) - are those that I had printed. 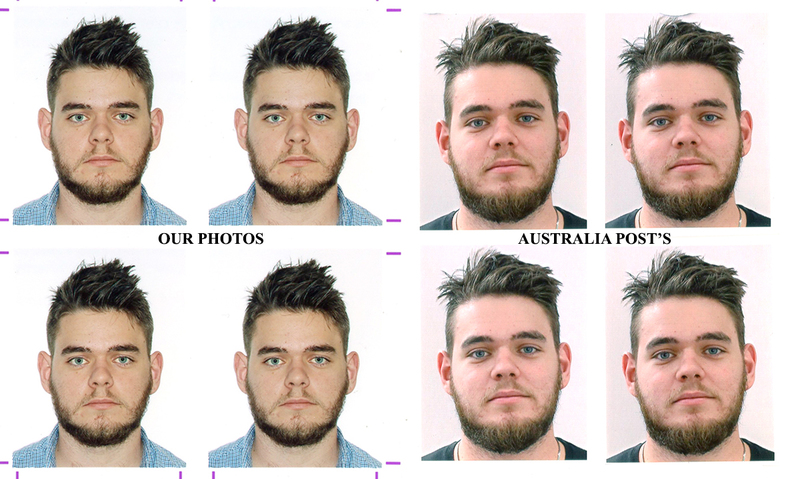 When it comes to passport photos, we've seen it all - from DIY disasters to shockers from Australia Post outlets to picture perfect images that make you want to hide your own passport in the sock drawer! With the restrictions required by facial recognition software (biometrics) - eyes open, mouth closed, no smiling, no glasses, etc ... - there is very little scope for improvement on the proverbial "mug shot" - but is that such a bad thing?